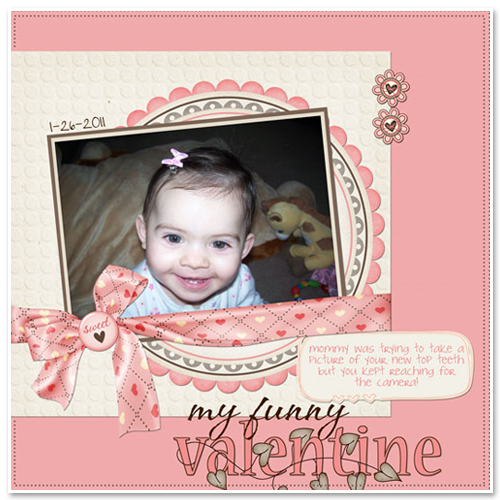 This cute LO is made by Beverly using "EveryDay" Scrap Kit. Click on the preview to visit her blog! Thank you so much ladies - these are fantastic!! Thanks so much for sharing the tag template! Those layouts are great!